Apartment construction is booming in the Pacific Northwest. This half-day seminar will focus on clarifying the application of various standards (FHA, ADA, UFAS, IBC / ANSI) to multi-unit housing design. Using reference photos and on-the-fly sketches, this interactive session will address solutions to the “Dirty Dozen”, which are some of the most common issues in multi-unit housing accessibility compliance, and share how these specific issues relate to the broader field of design. 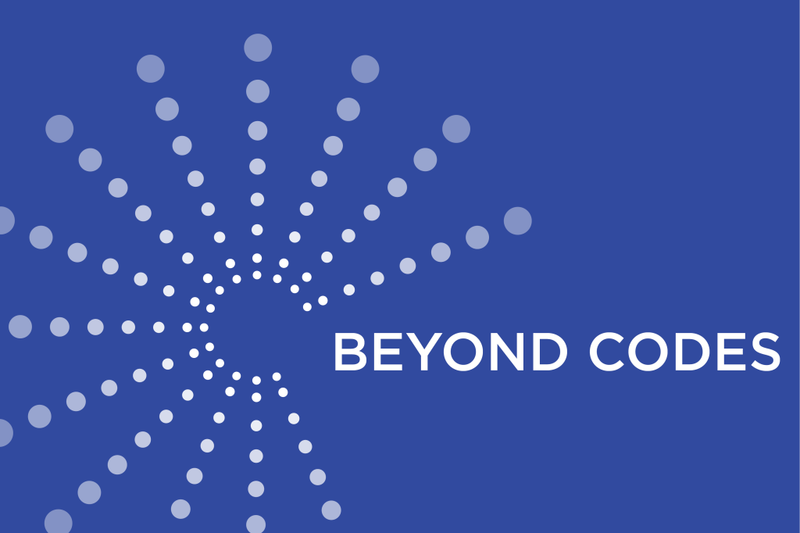 William E. Endelman, the accessibility expert, will join the first session of the Beyond Codes series. The presentation will also include a discussion of new scoping areas that may impact attendees’ projects and provide a risk management perspective.